The Book Fair is coming to FMIC the week of February 11-15. Family night will be On Tuesday, February 12 from 4:30-6:00. 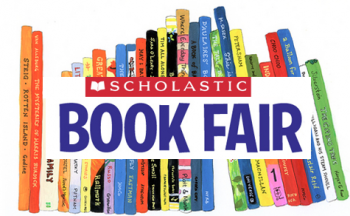 The book fair will also be open for extra visits on Thursday afternoon.